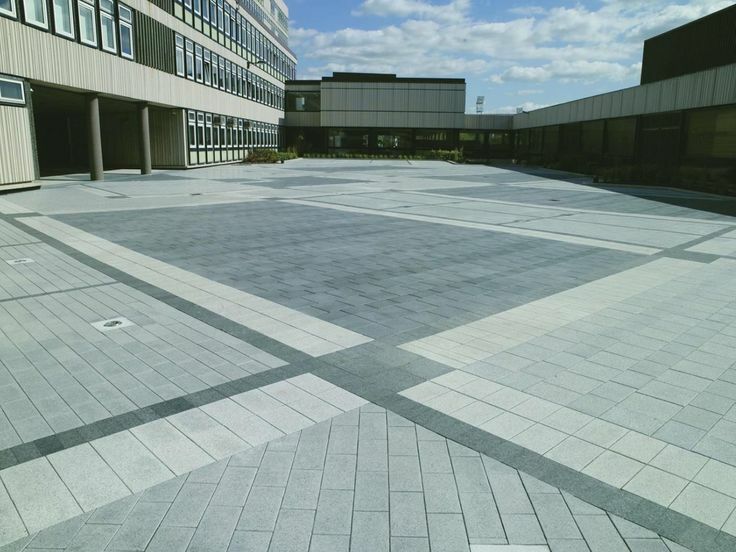 Read more about our commercial paving offerings which includes the paving of all public areas that includes semi-public areas such as complexes, holiday resorts, inner city, neighbourhoods and any area which supports a bigger than normal amount of traffic and people. 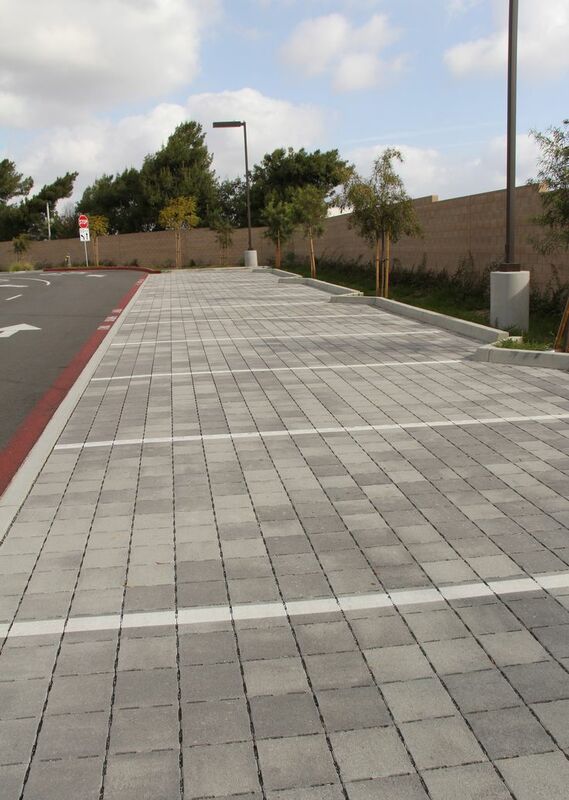 Read more about our industrial paving offerings which is used in areas where the traffic volume is very high and also has to be able to handle the weight of large trucks and goods. 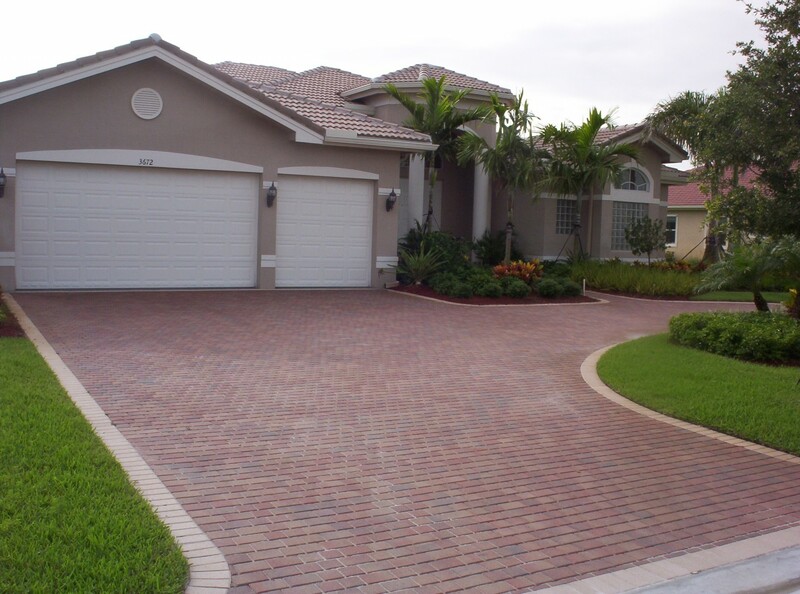 We have over 25 years experience in paving!